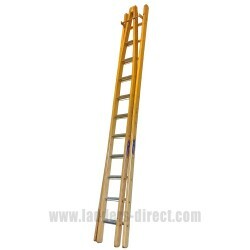 Our Clow Window Cleaning Ladders are specially designed for the window cleaning trade. 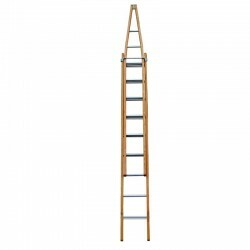 We sell pointer ladders both in aluminium and timber, made from Douglas Fir or Hemlock. 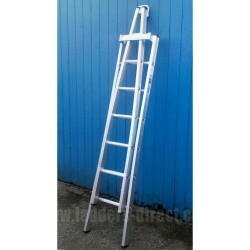 We also sell our classic END range with a reinforced bottom rung extra strength. 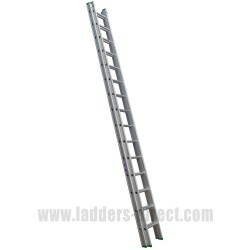 Window Cleaning Ladders There are 5 products.